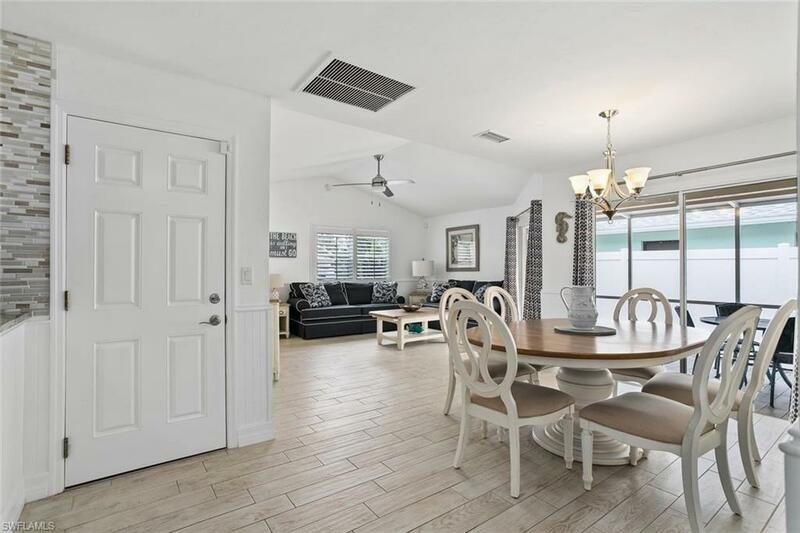 COMPLETELY RENOVATED! 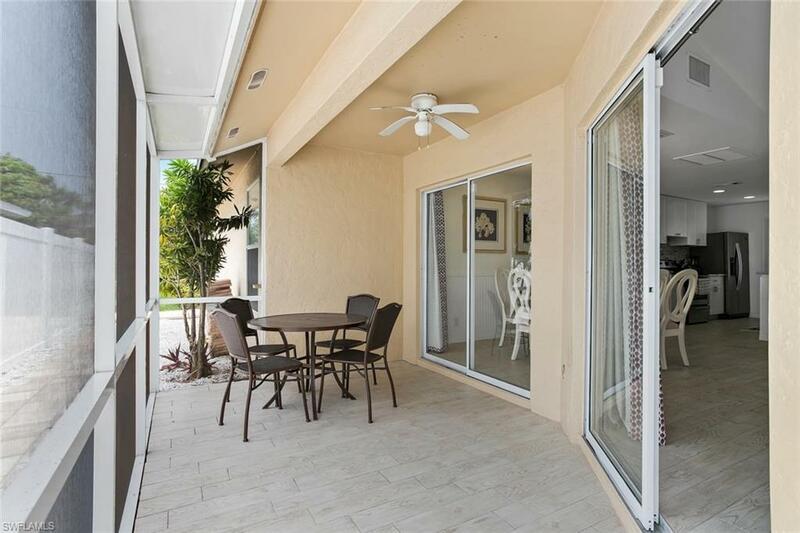 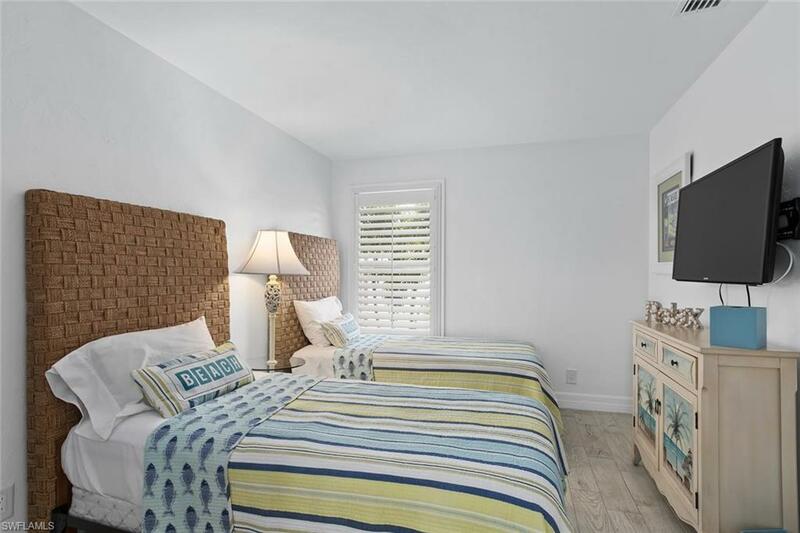 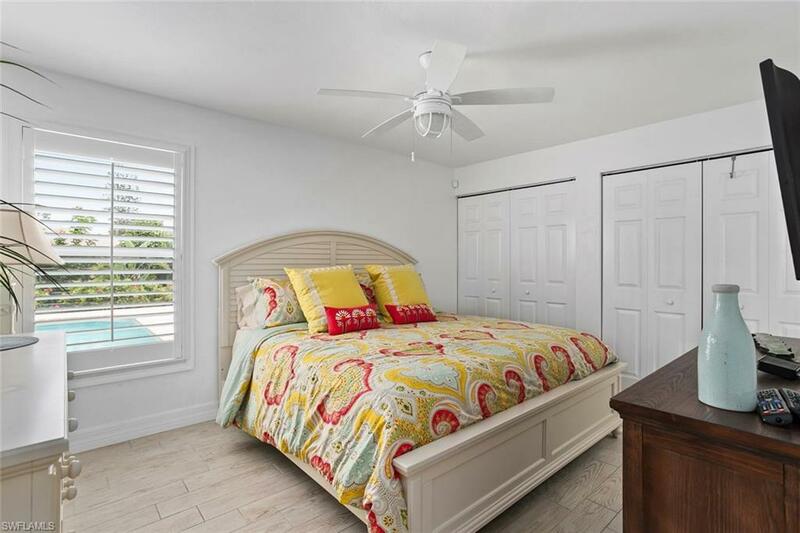 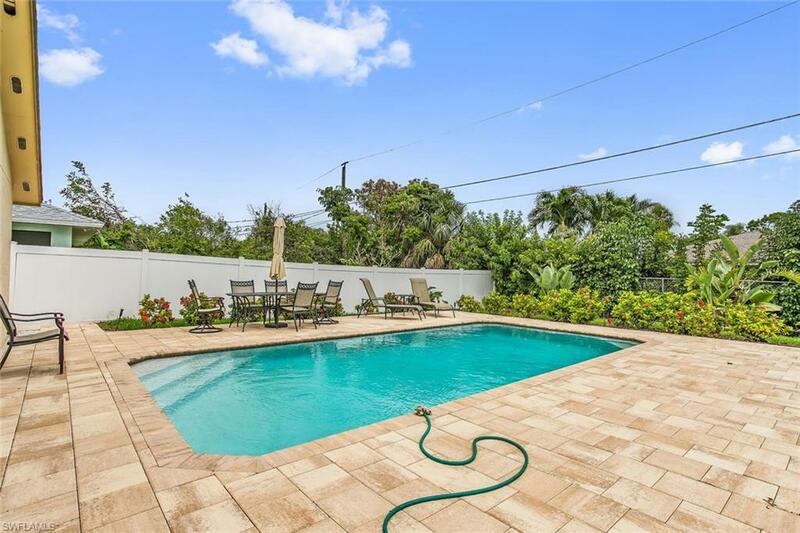 3 bedroom, 2 bath beach house on the desirable 500 block in Naples Park. 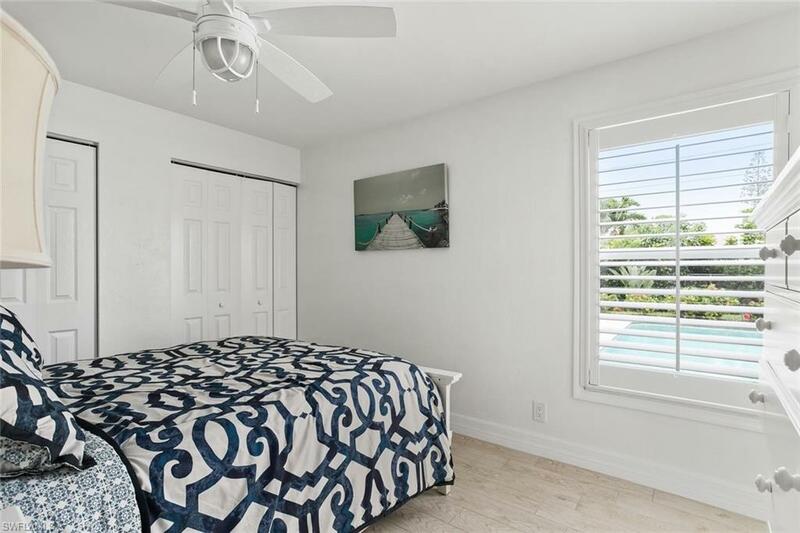 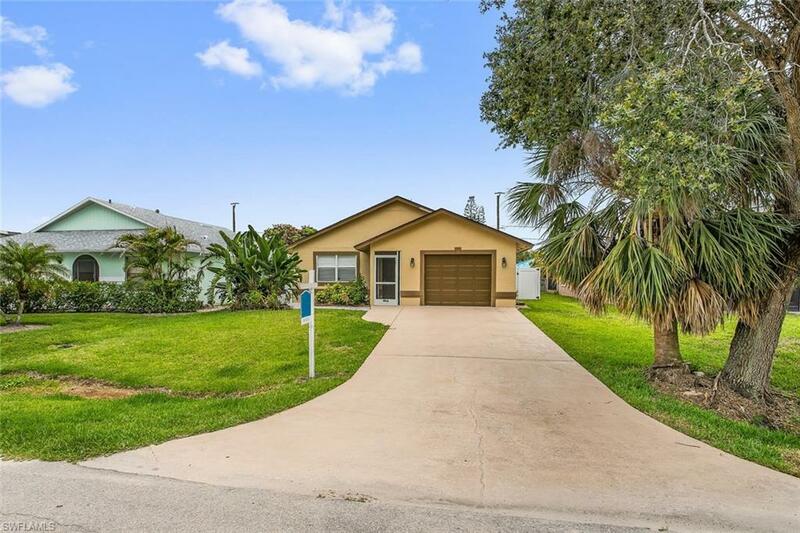 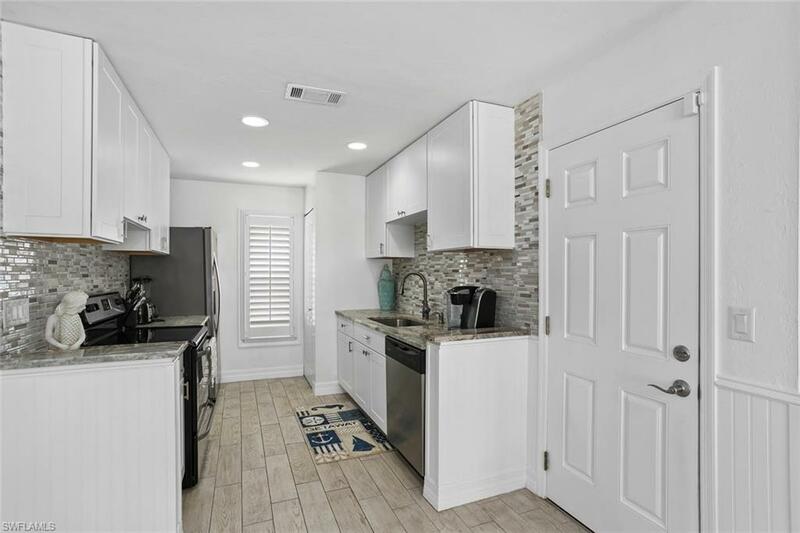 Freshly painted outside and inside, tile throughout, completely new kitchen with custom, white cabinets, granite countertops, stainless steel appliances, sink with custom faucet & pantry. 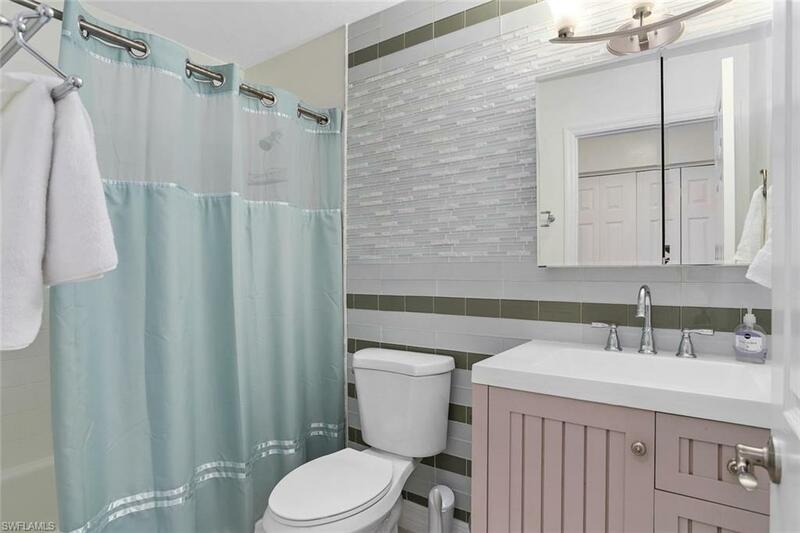 All new bathrooms with custom tile, vanities & mirrors. 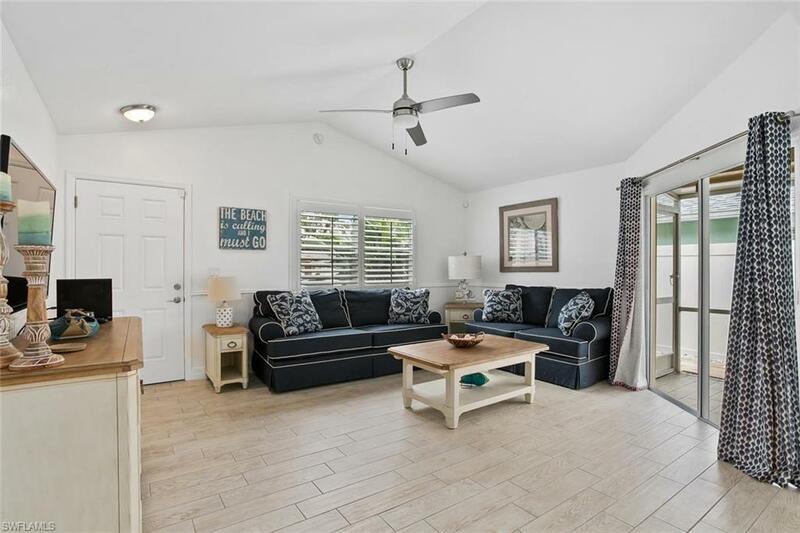 Additional upgrades & amenities include screened in entry, tiled lanai, beadboard new windows, garage door, and newly screened lanai and large back yard with a refreshing crystal clear pool. 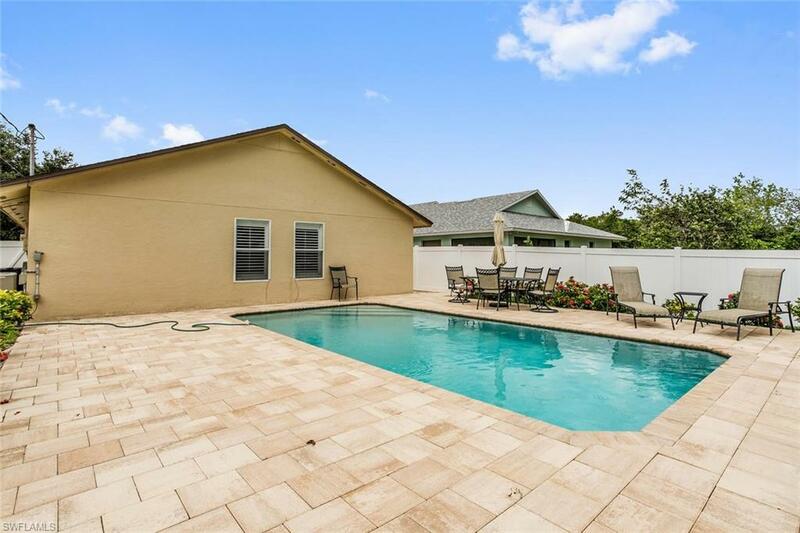 Bring your furry, four legged friends with you - they are welcome! 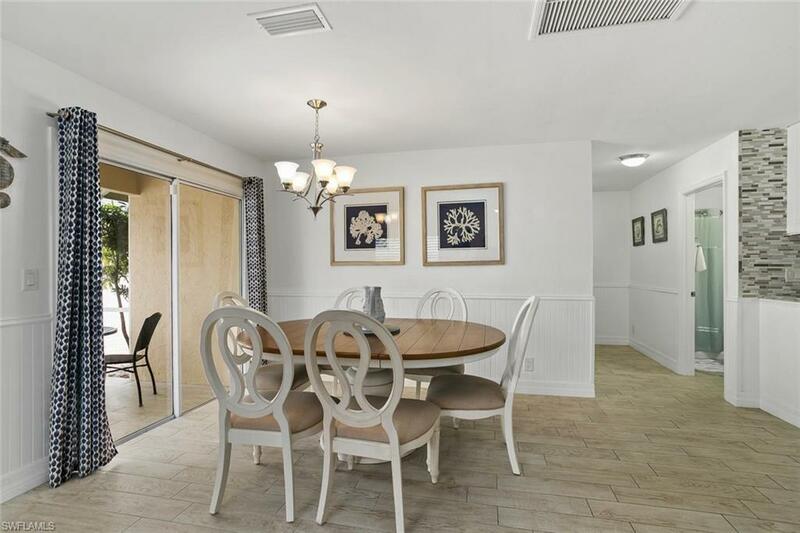 Tennis, racquetball and basketball courts are just a short walk away at Pelican Bay Community Park as are nearby restaurants at the Ritz Carlton, Turtle Club, The Lighthouse and La Playa. 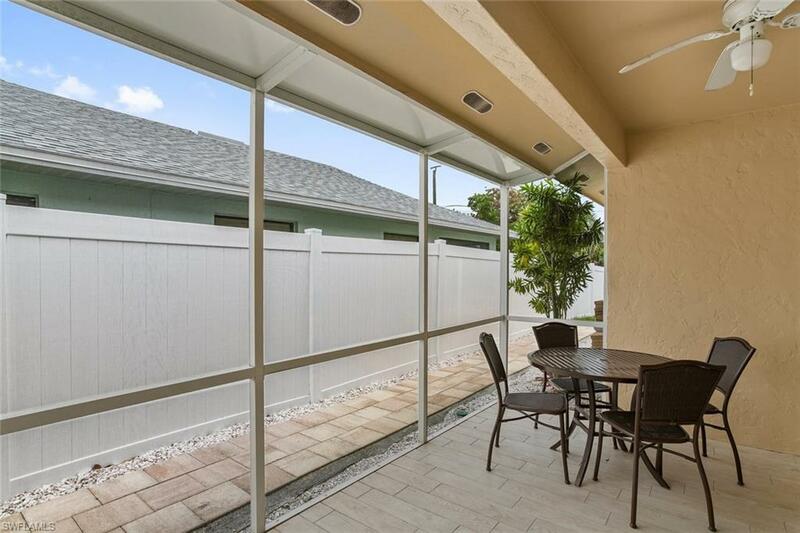 A short drive up the street expands your social options exponentially with even more fine restaurants plus movie theaters, upscale shopping and more at the fabulous Mercato, Pelican Bay Marketplace, or Pavilion Shops. 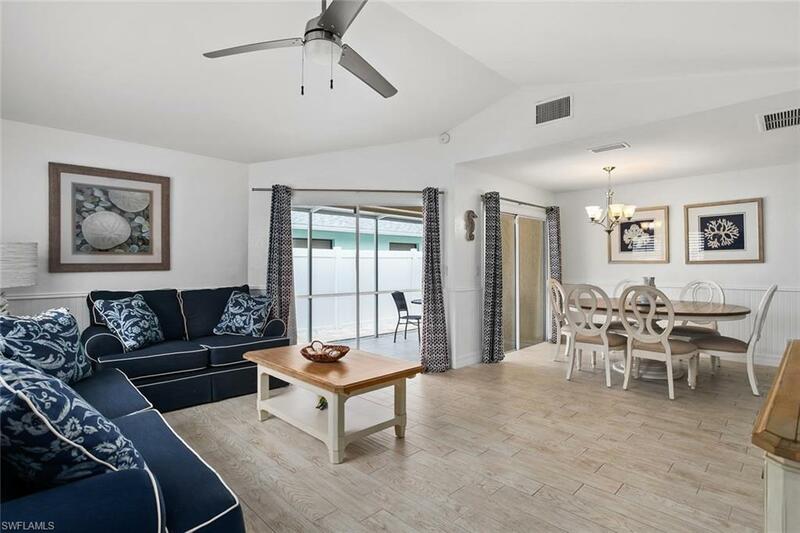 All of this enhanced by the natural backdrop of Vanderbilt Beach and Delnor Wiggins State Park.